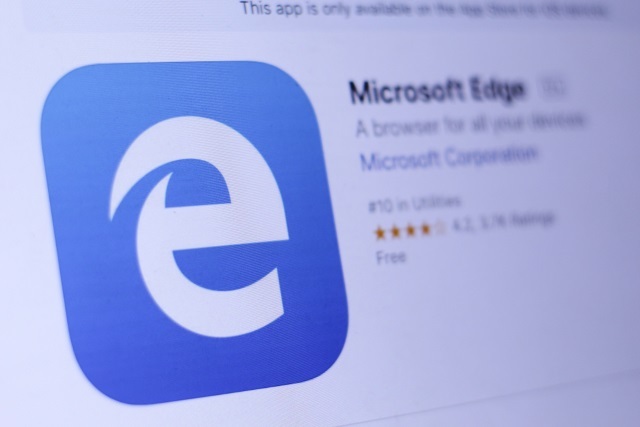 Microsoft has officially confirmed that its floundering Edge web browser will be rebuilt on the Chromium rendering engine, which is the same code that Google’s Chrome web browser uses. Rumors circulated this week that Microsoft will be replacing the core technology in its Edge browser for Windows 10 with Chromium, the open source software from Google that is the core of the Chrome browser. Пару дней назад Женя рассказал вам о слухах касательно желания Microsoft перевести Edge на Chromium. 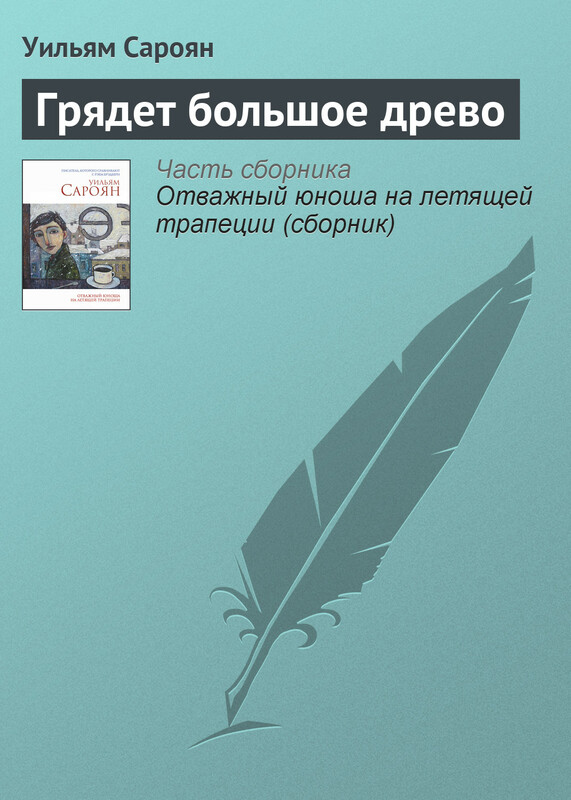 Оказалось, что слухи имели под собой основания. Microsoft on Thursday announced plans to rebuild its Edge browser, included with Windows 10, to run on Chromium — and in the process, port it to macOS for the first time.